Audi India, just days before teased RS5 facelift on their facebook page. The teaser is now followed by an official launch today. 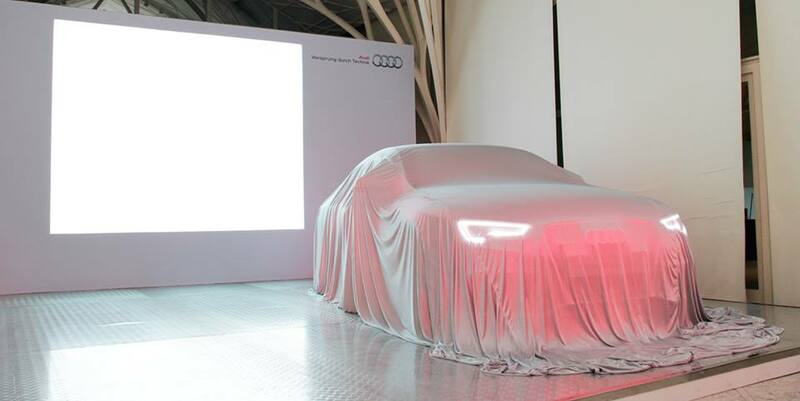 The car is launched at price of INR 95.28 lac, ex-showroom Maharastra. The car retains the powertrain from older generation car. It is powered by 4.2L V8 engine that churns out a power of 450 PS @ 430 N-m of torque. The high-revving V8 is mated to a seven-speed S-tronic dual-clutch gearbox which sends power to all four wheels via Audi’s legendary Quattro 4WD system. The car will do a 0-100 Kmph stint in just 4.5 seconds. 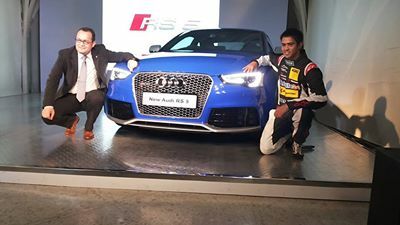 The updated RS5 gets a revised front grille, more pronounced bonnet styling and new-look Audi signature DRLs and updated LED tail-lamps along with updated front and rear bumper designs. Changes to the interiors include Bluetooth connectivity for the stereo and minor cosmetic updates. The RS5 also comes with a sport exhaust system and 20-inch alloys. The car will be sold as CBU, imported from Germany.